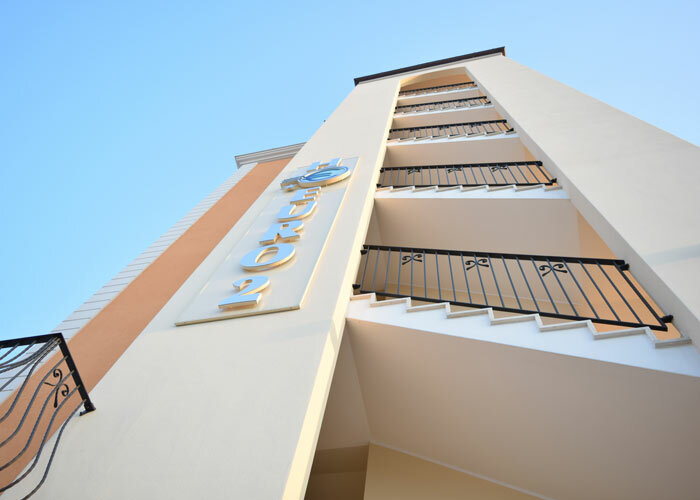 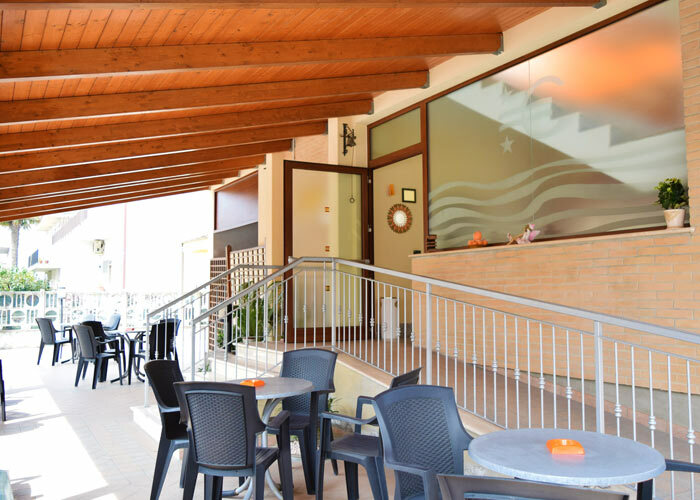 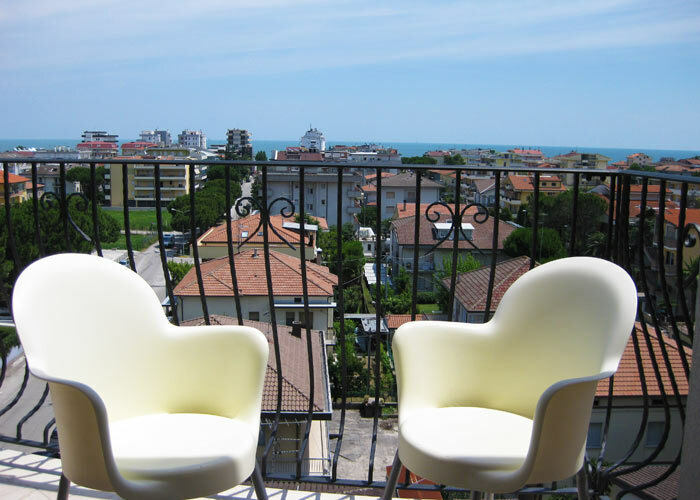 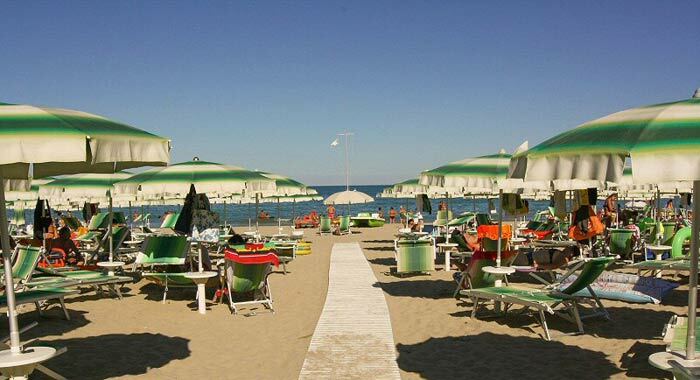 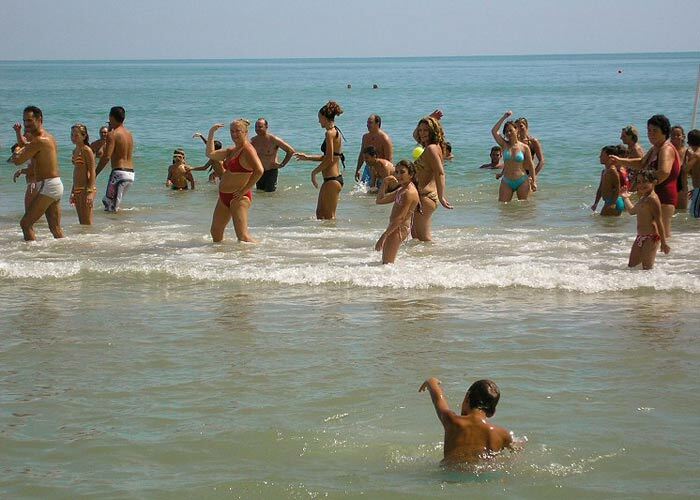 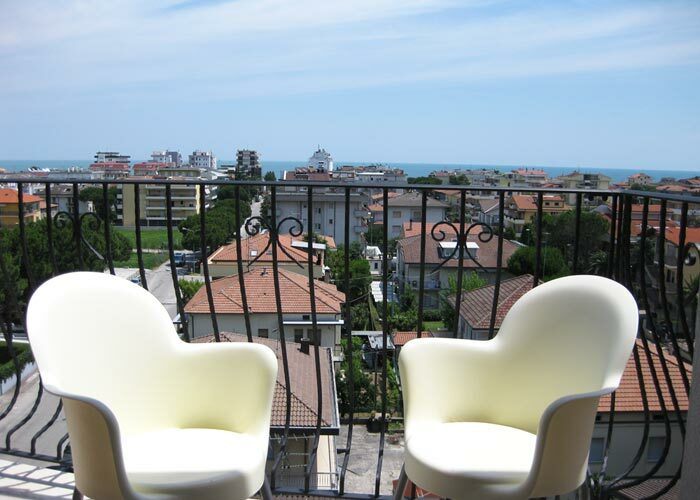 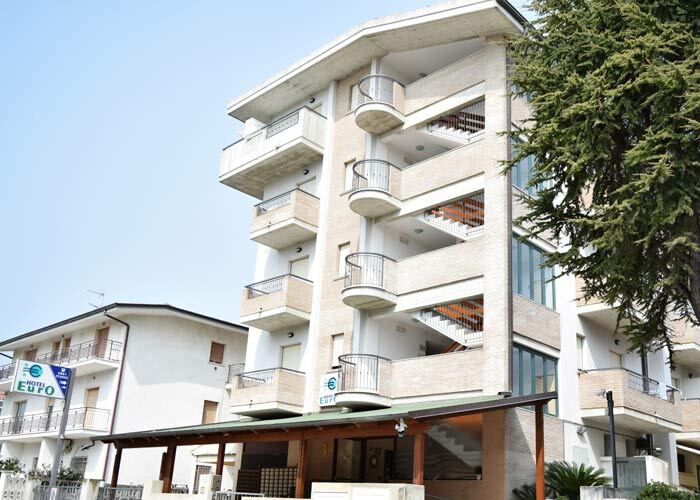 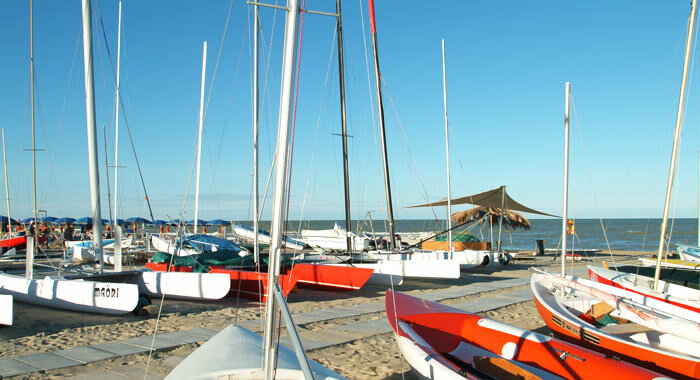 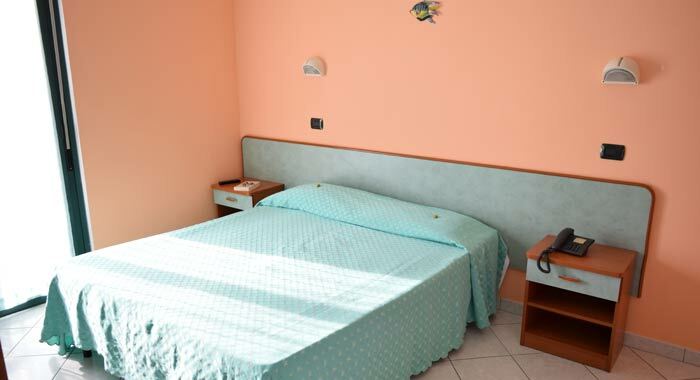 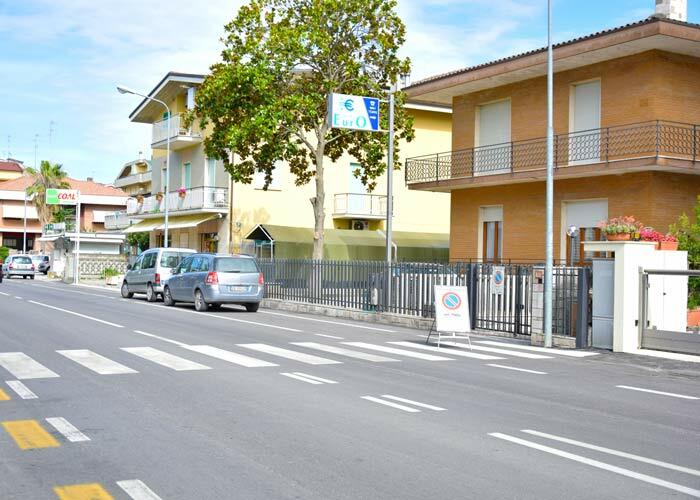 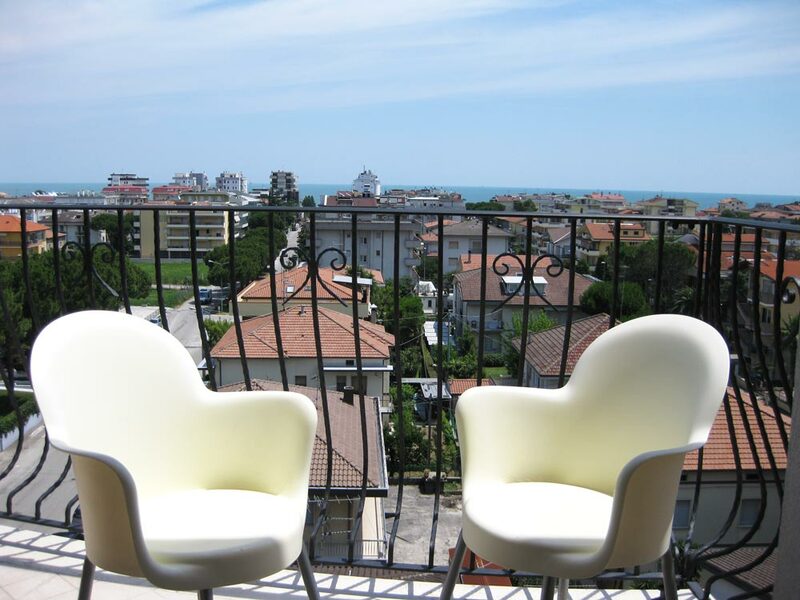 Welcome to Hotel Euro, a family-hotel in one of the most popular seaside resorts of Abruzzo: Alba Adriatica, famous for its beautiful silver beach, the splendid promenade decorated with palms and pines and the enchanting hinterland, rich in natural treasures and cultural rights. 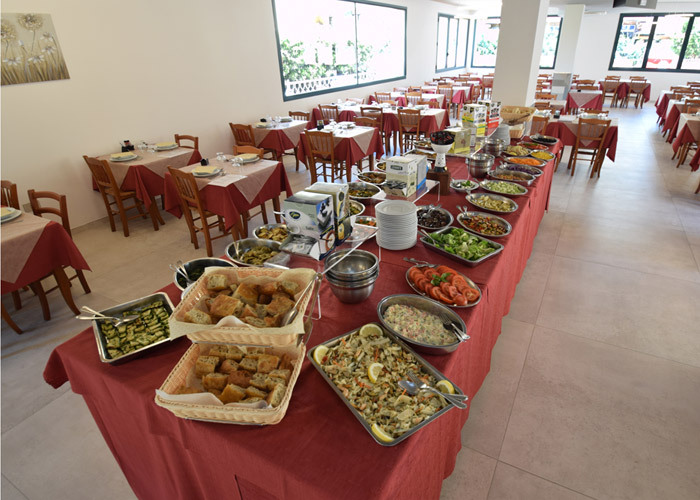 Breakfast buffet of savory food! 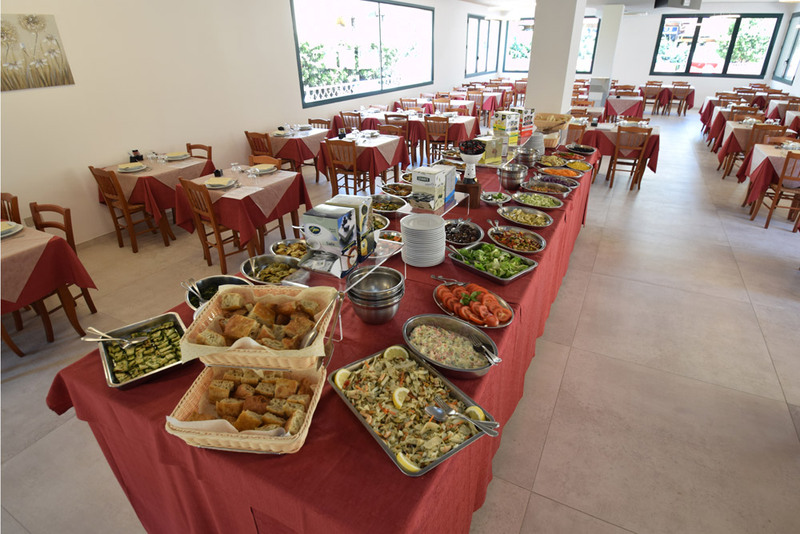 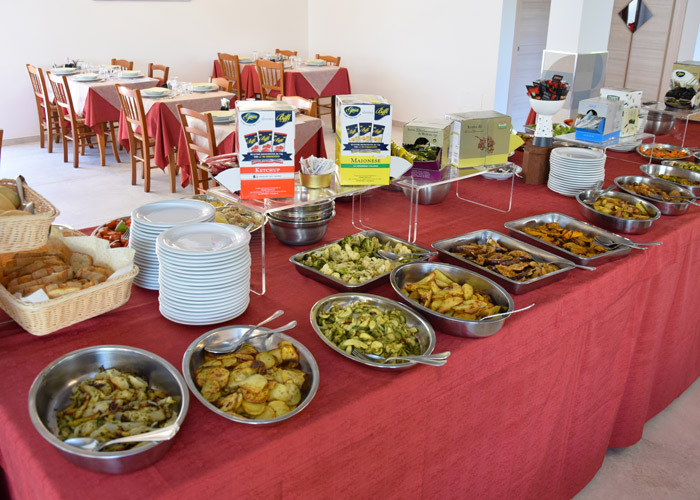 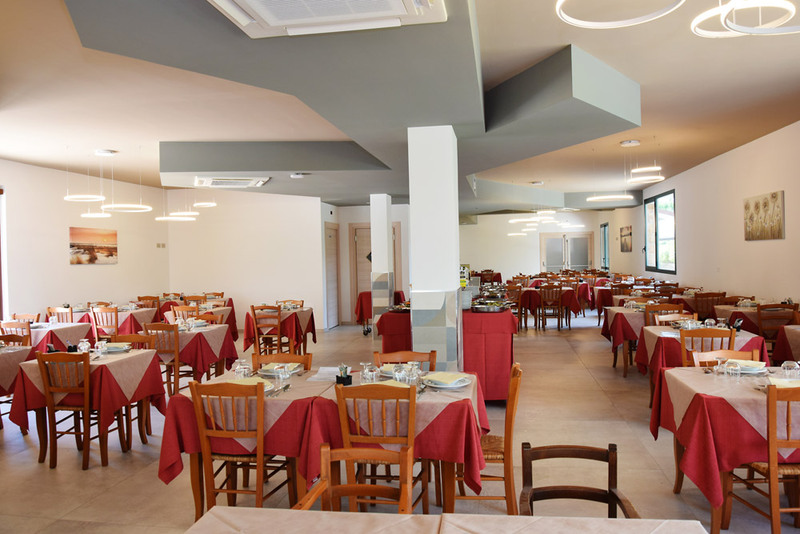 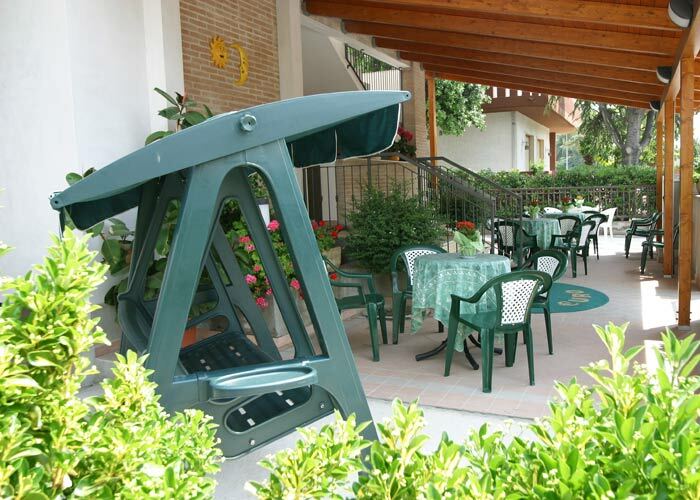 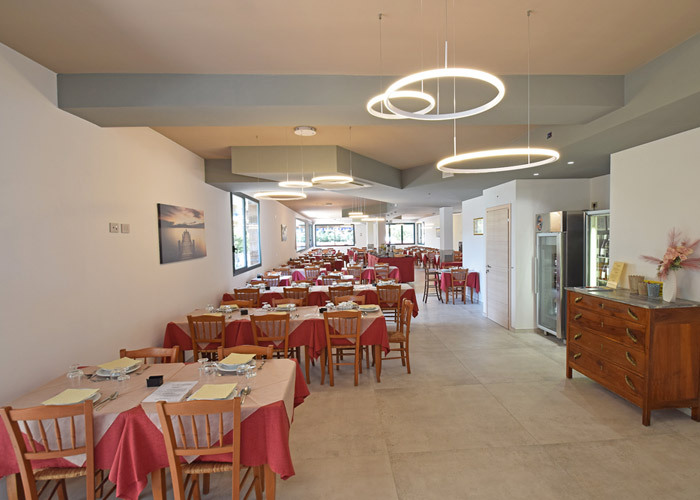 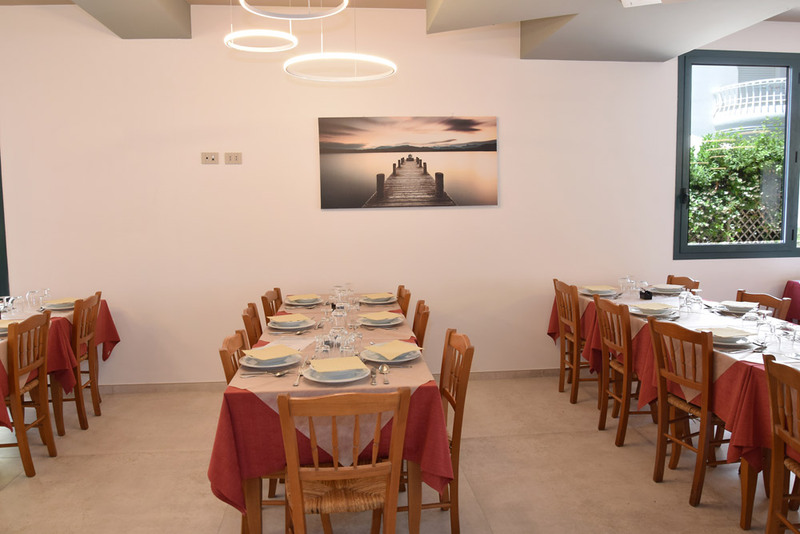 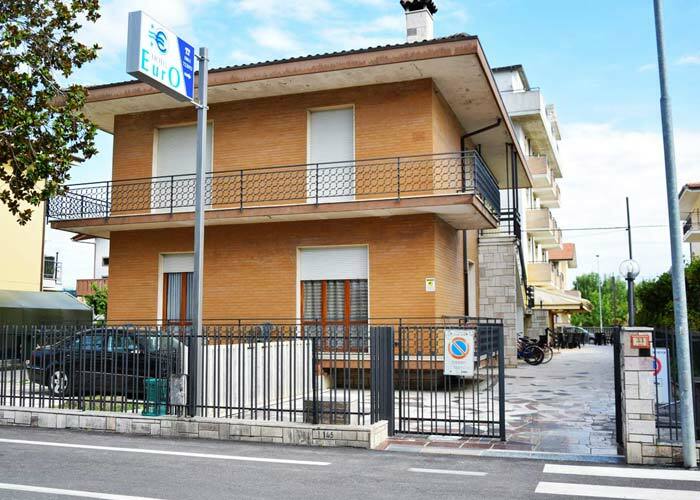 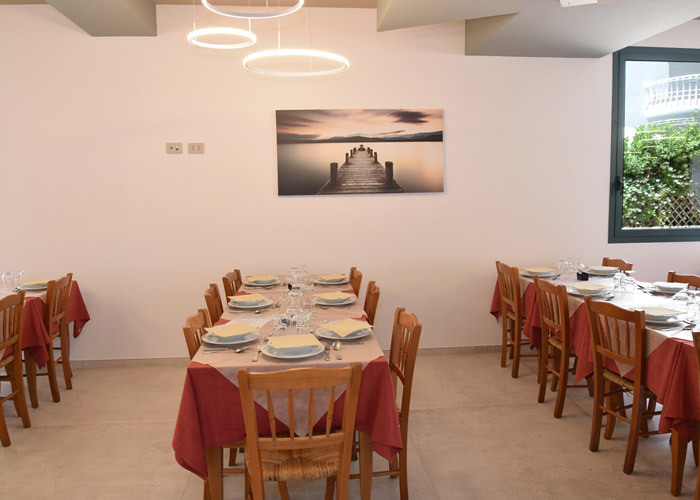 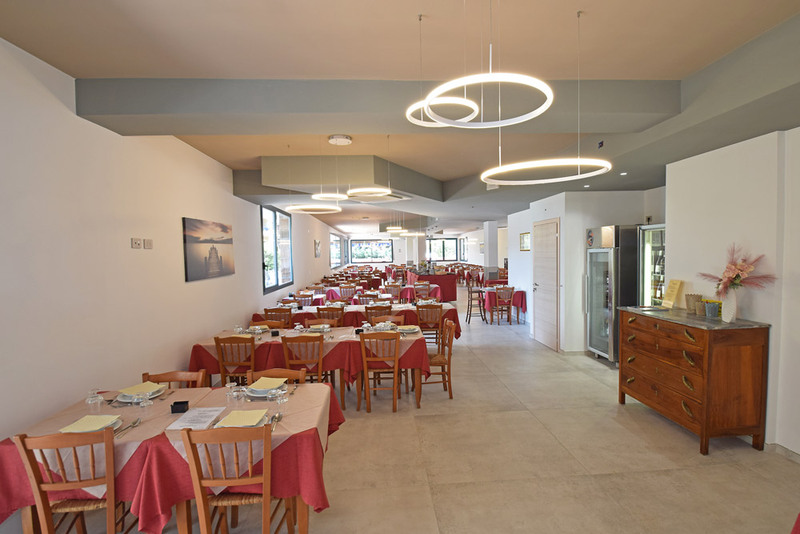 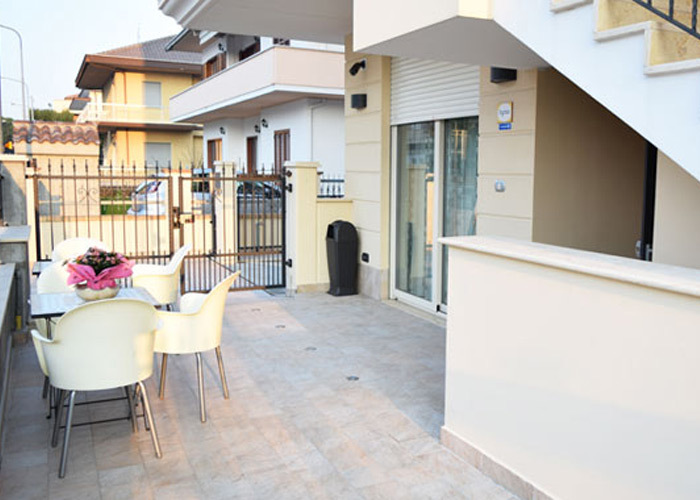 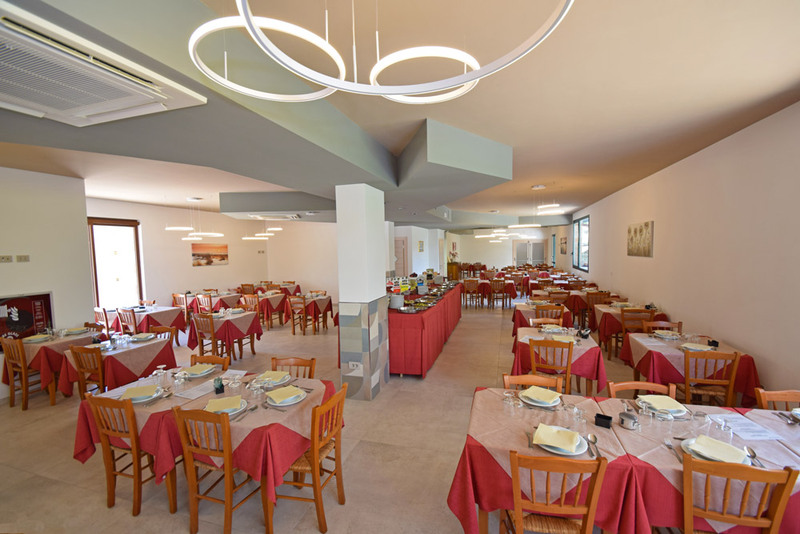 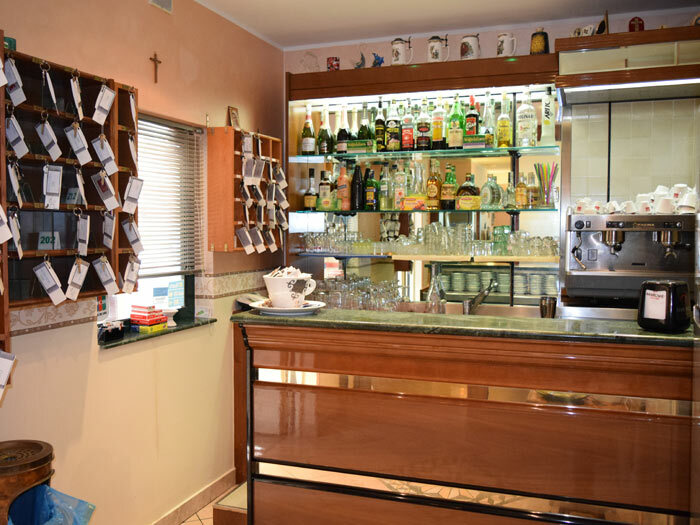 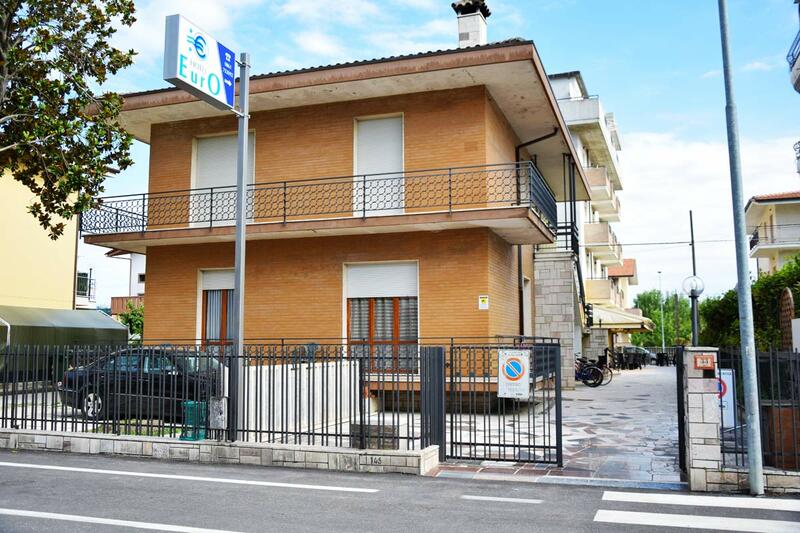 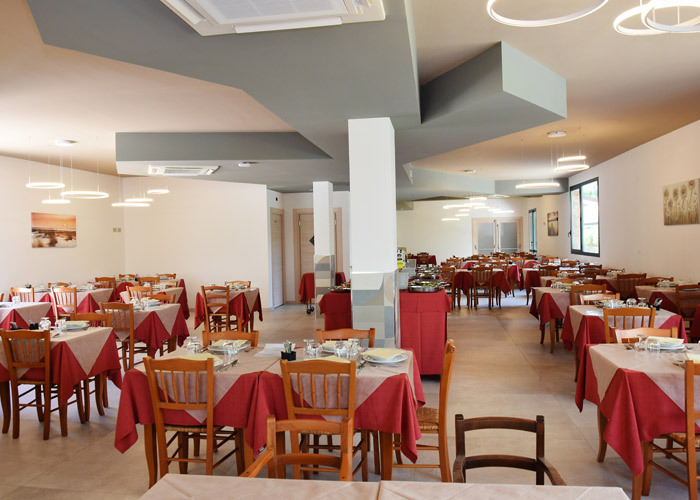 In the restaurant with air-conditioning, the Hotel Euro serves his guests, rich menu with dishes of typical kitchen of Abruzzo, based on meat and fish, made of genuine products. 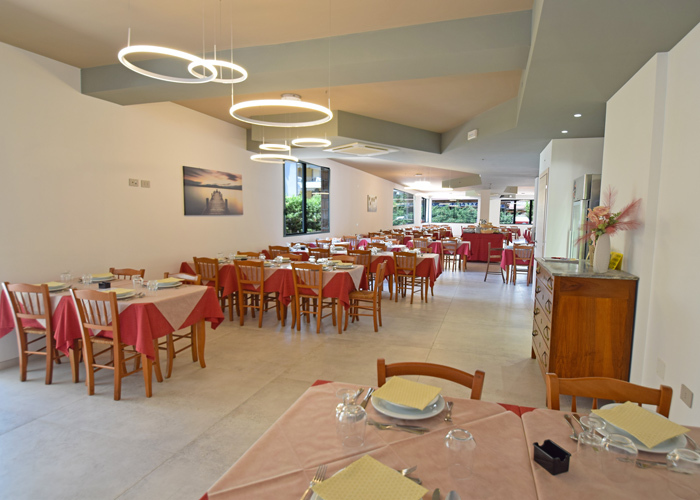 The kitchen is directly cured by the owners. 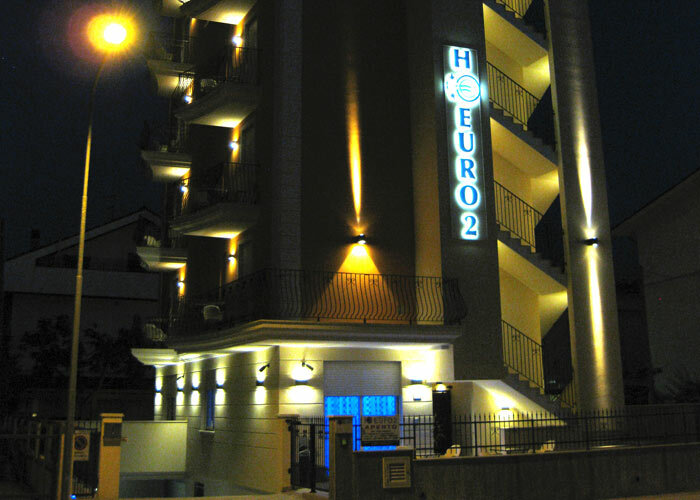 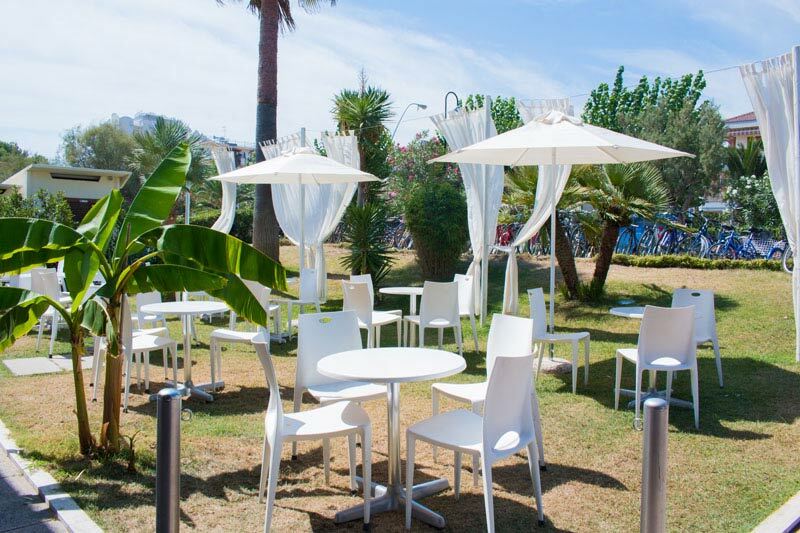 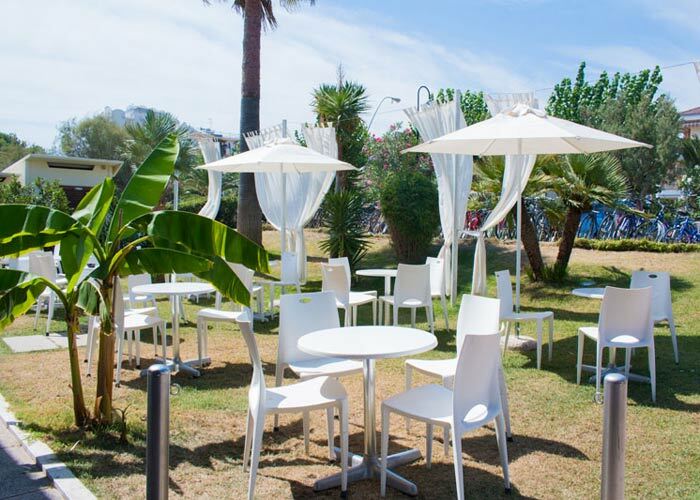 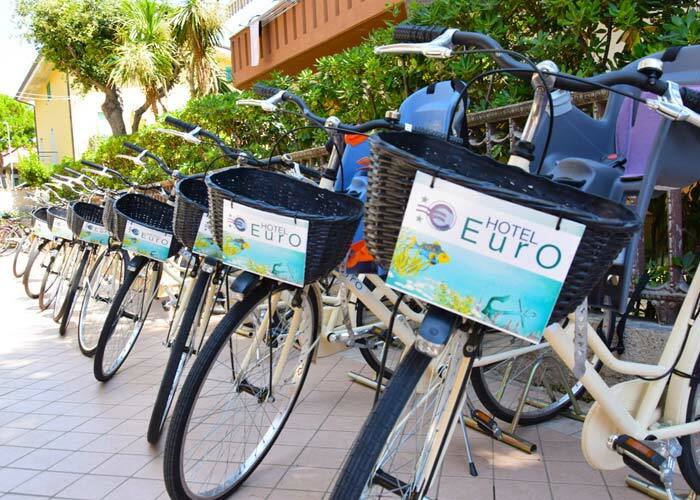 The Hotel Euro has an airy veranda, lift and air conditioning in restaurant, beach service, composed of umbrella, cot, deckchairs and animation at its partner beach. 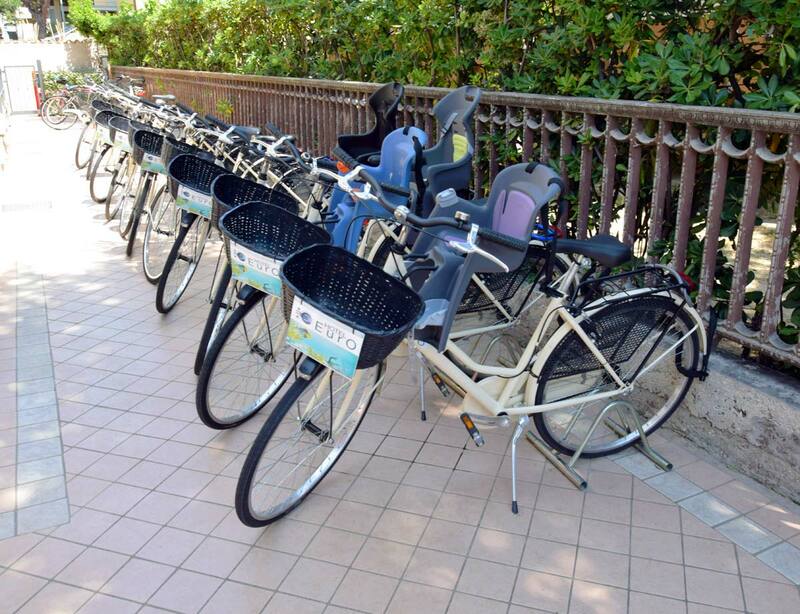 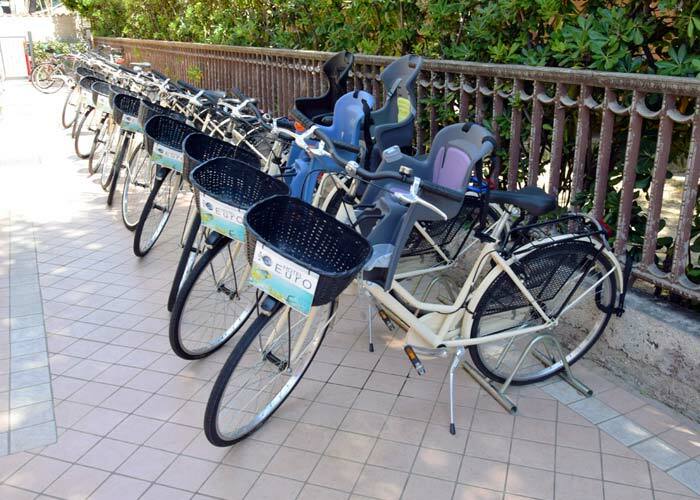 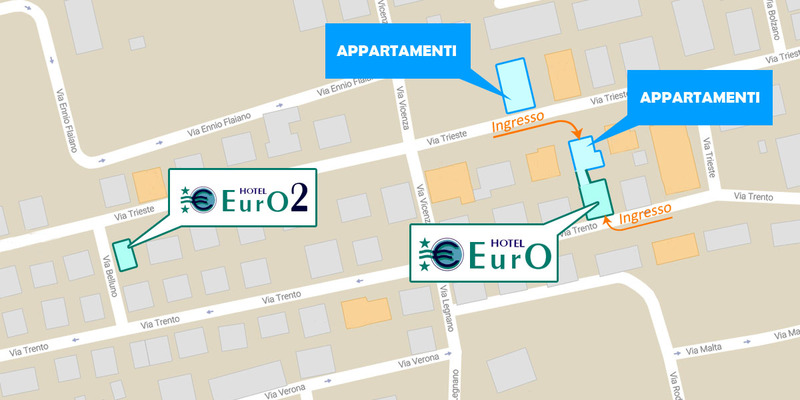 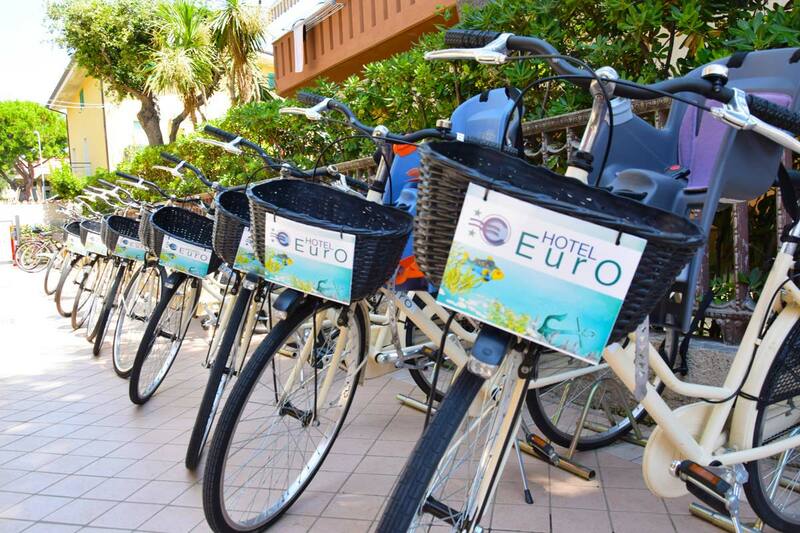 At the Hotel Euro and Euro2 is available the comfortable bike rental, with a basket and baby seats. 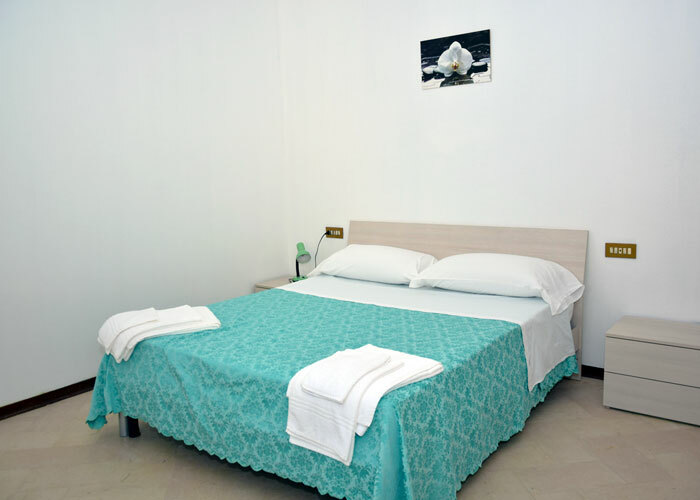 The traditional staff's friendly welcomes you to the new hotel opened in 2013 with comfortable rooms for a memorable holiday! 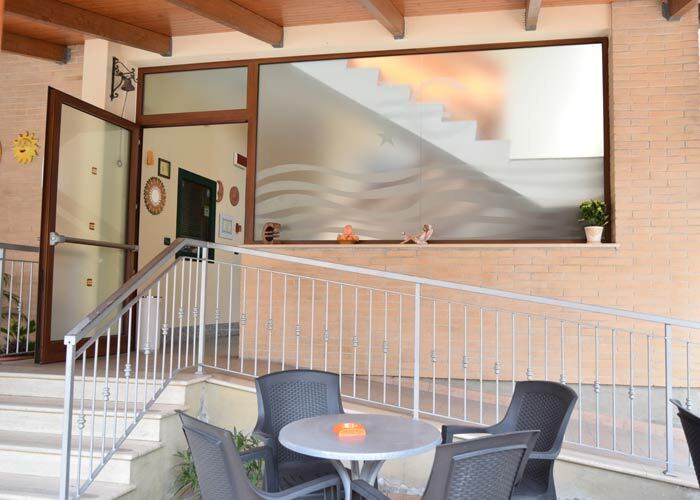 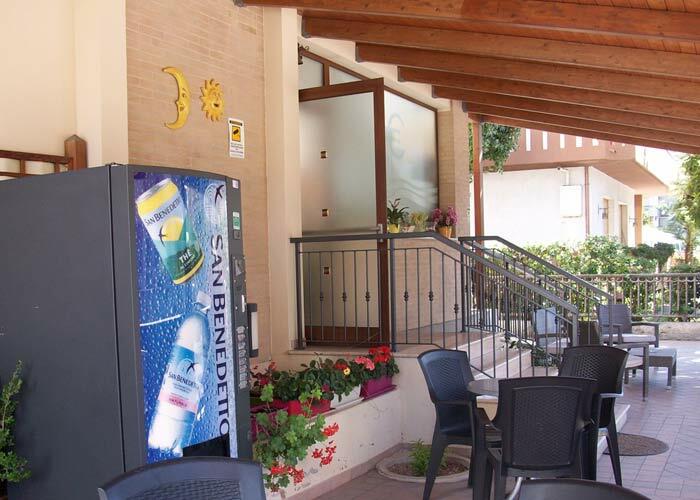 The properties are situated in a quiet and confidential area, but a few steps from the sea and from the beach. 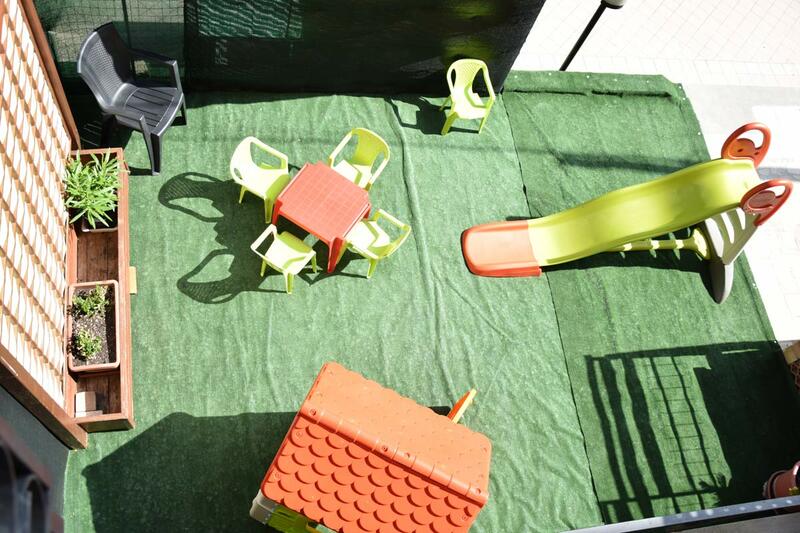 The ideal for those who want to combine relax and fun. 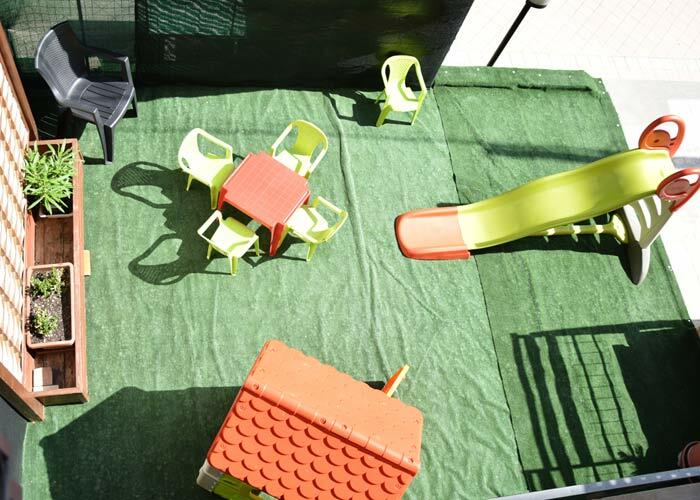 Facilities can accommodate small pet. 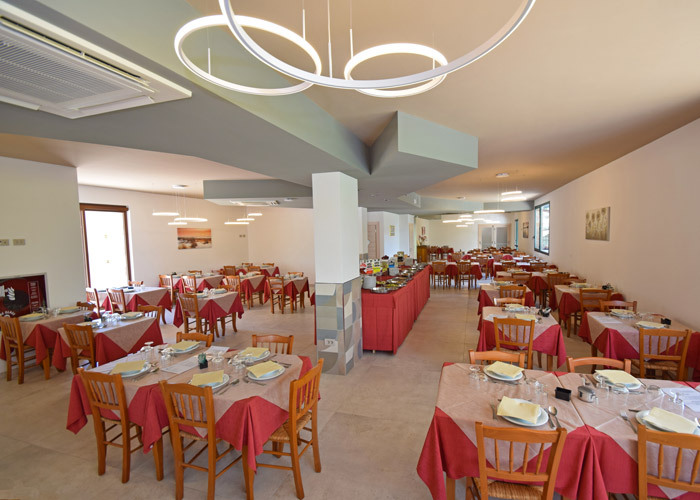 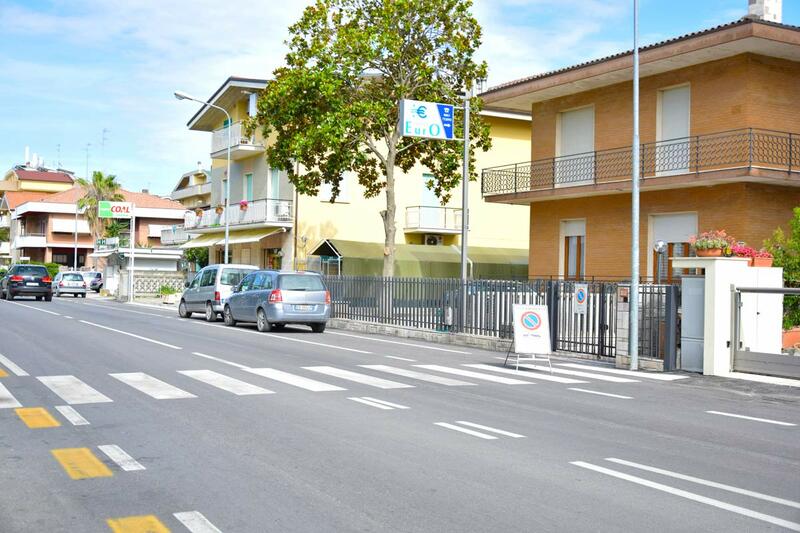 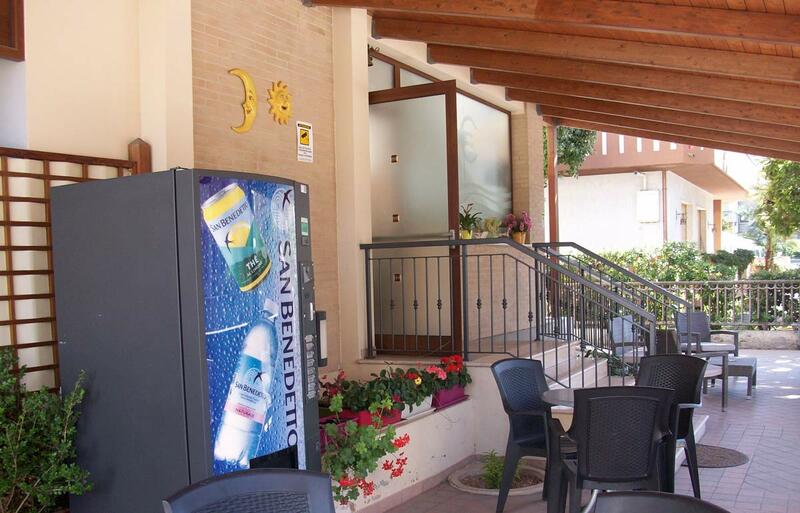 The structure is suitable for families and children; our staff devotes much attention to menù for children, with an eye about any food allergies. 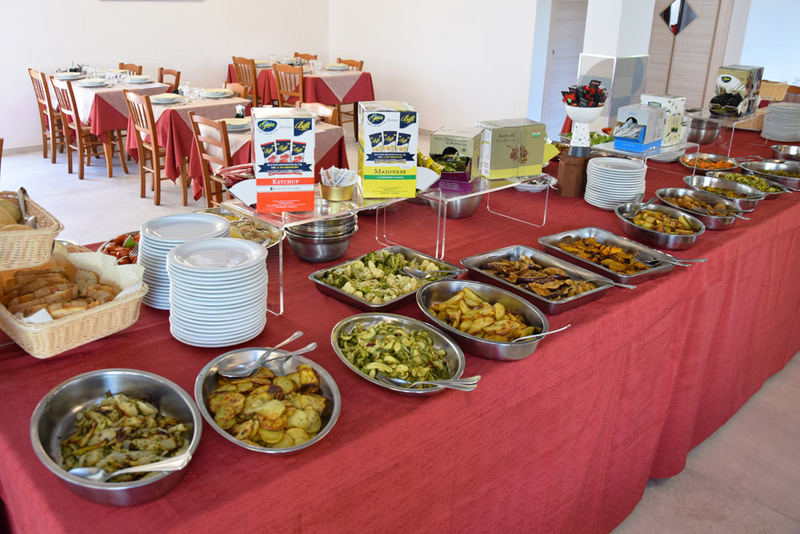 Particular attention for our customers with food intolerances.